The Porch Swing Chronicles: Friday Feature: Who Betrayed Anne Frank? 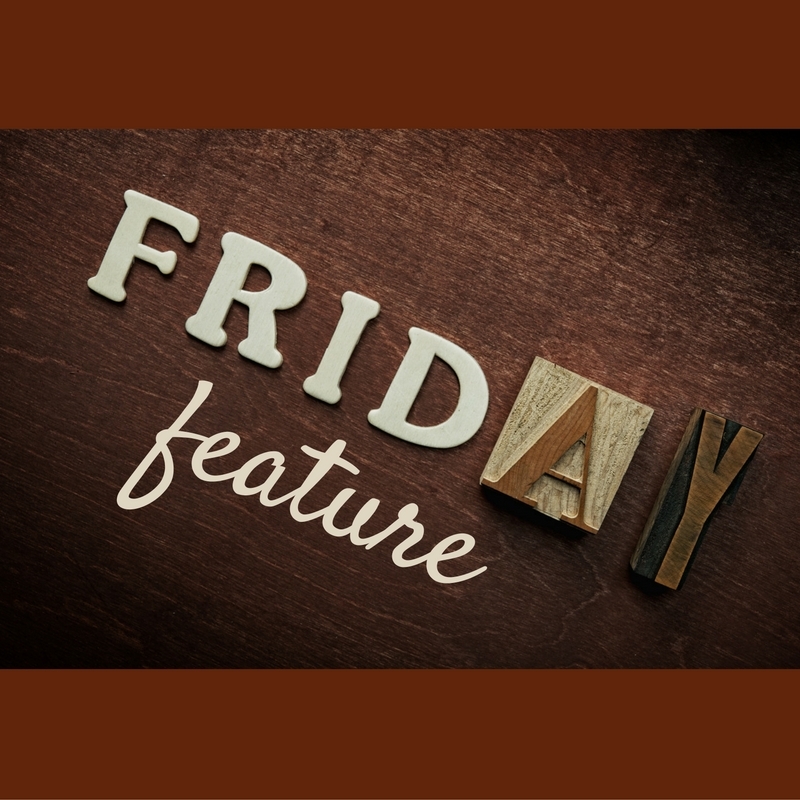 Friday Feature: Who Betrayed Anne Frank? My husband and daughter are the history buffs at my house. We make a pretty impressive Trivial Pursuit team, with them tackling history and geography, me tackling arts and literature and entertainment and a shared attack on science and nature. In the genus edition, sports is up for grabs, as most of the questions predate our family expert (my daughter). Periodically, though, nearly all of these categories come together in one news story. Though I'm not a history buff, I've been intrigued by Anne Frank's story from the time I read it when I was about the age of the author. This story in Smithsonian magazine, which brings twenty-first technology to the resolution of a seven decades old mystery (who betrayed the Frank family), is like Agatha Christie (another author I was reading The Diary of a Young Girl) meets NCIS. Can we really use a bank of data so immense no human could sort through it in a lifetime to solve a World War II mystery? I have no idea, but I find the concept as intriguing as Anne Frank herself.